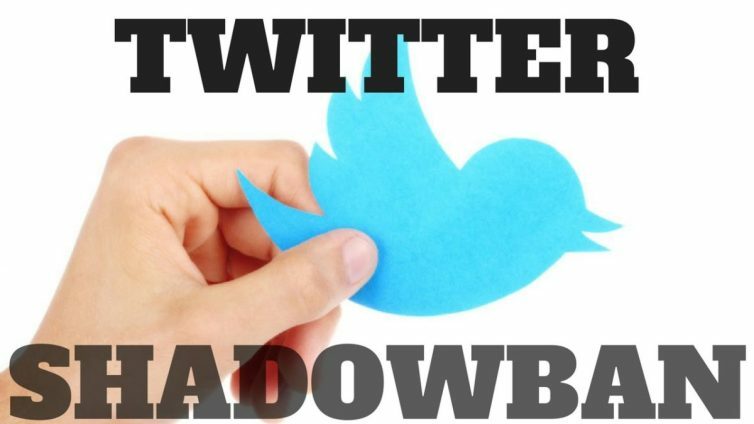 Twitter has inadvertently admitted to Shadow-banning conservatives in a statement released after they had been caught-out banning actual prominent Republicans. VICE News first noticed that several prominent Republicans. such as RNC Chairwoman Ronna McDaniel and congressmen like Matt Gaetz and Mark Meadows, were not appearing in Twitter's search box even when their full names were typed out. That effectively lumped in Republican politicians with figures like white supremacists Richard Spencer and Laura Loomer and alt-right Pizzagater Mike Cernovich. By contrast, none of their Democratic counterparts were affected. After the story went up, several conservative journalists noticed their accounts were also affected. Oops. Twitter may have been caught Social Justice Warrior-ing. So they 'fixed' it (assuming a number of those who were shadow banned or suffering the same treatment were not addressed because they were not prominent enough to be noticed). Kudos to Vice for the catch, did not expect that from them. The issue was fixed, but Twitter soon after put out a statement denying that it was "shadow banning" users, the phrase VICE used. "People are asking us if we shadow ban. We do not…" the tech company writes. "And we certainly don’t shadow ban based on political viewpoints or ideology. Uh, call me crazy, but that parenthetical sounds a lot like an admission that Twitter effectively shadow bans users." That's shadow banning. I have an admission to make, I shadow banned Twitter about a year ago. Still have an account, still have about 12,000 followers. I don't go there anymore though unless someone has a story that links to a tweet I want to endorse. My blog posts end up there too. But Twitter, whose stock has long since past it's peak, is not important to conservatives anymore. 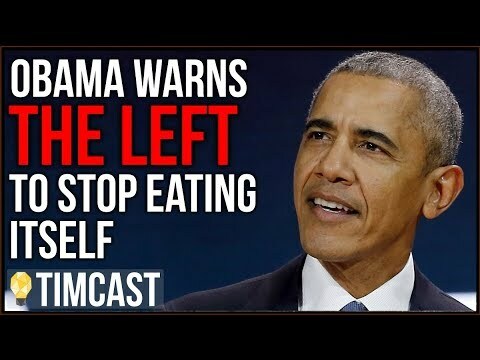 True we have to weave our way through other shadow banning via YouTube and Facebook and Google, there are still enough cracks to get the conversation out there. We'll continue using them until something eventually breaks and we have an equal voice to the cacophony of liberal tripe we are deluged with daily.